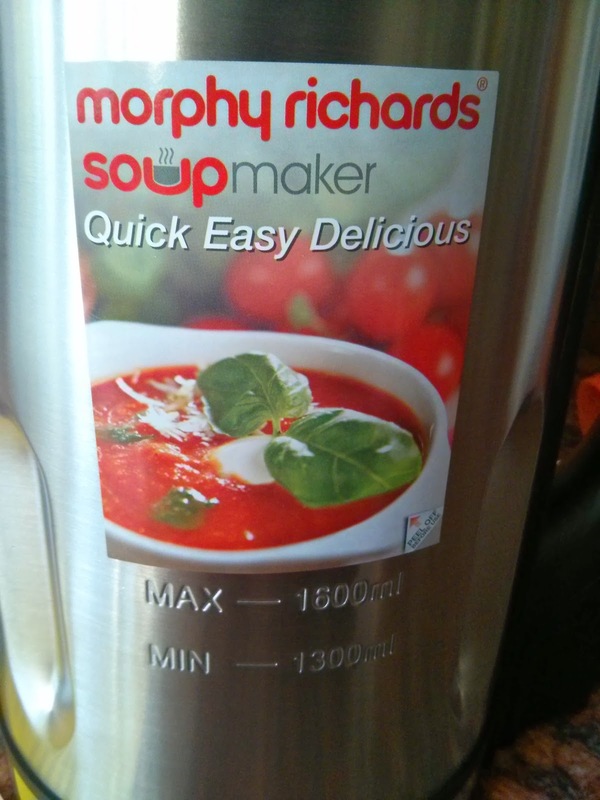 When I was asked if I'd like to review a Morphy Richards Soup Maker, I said yes. I said yes for a dozen reasons, the main one being that whenever I make soup the "traditional" way it tastes horrid and the only person "brave" enough to eat it is me. I figured that if we took my cooking out of the equation that maybe, just maybe the Soup Make and I would create something that was tasty, filling and economical. It turns out I wasn't wrong. 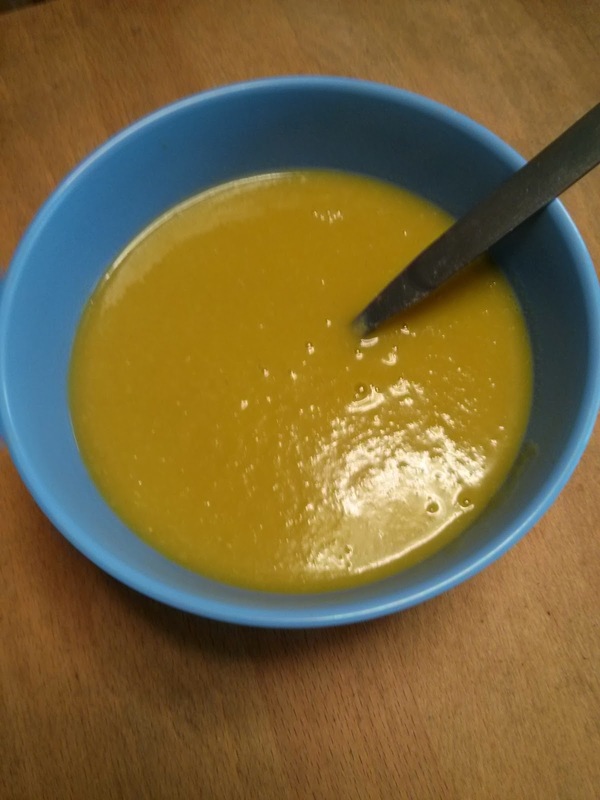 The first soup that I made in the soup make was a simple vegetable soup. I had run down to the local shop and they had several of those pre-packaged suitable for throwing into a casserole or similar vegetable packs reduced for a quick sale. So I brought them all, came back home, threw one into the soup maker along with some peas and some stock (as it explained in the instructions) and set the soup maker going. Just over twenty two minutes later I was eating hot vegetable soup, made by me and the soup maker. It was quick, it was easy and it was delicious. 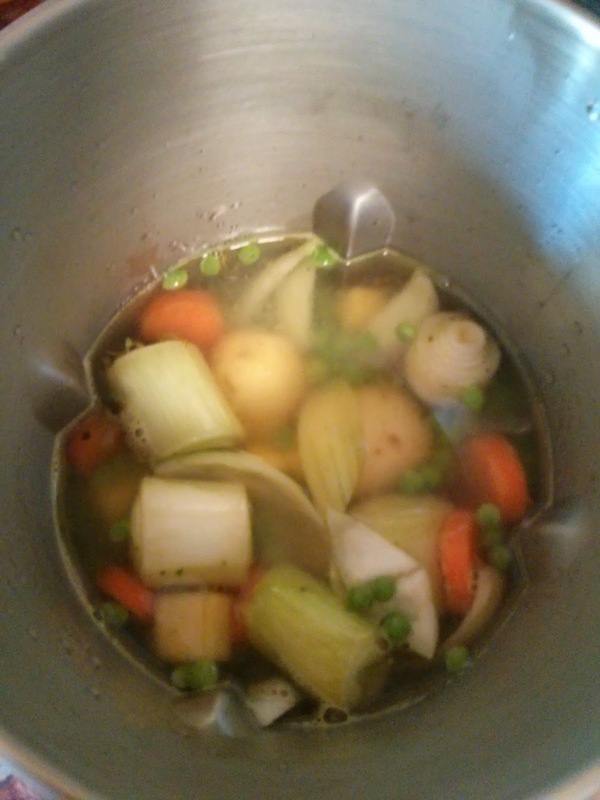 I was hooked and started making soup every day, experimenting with different flavours and tastes and size of chunk. 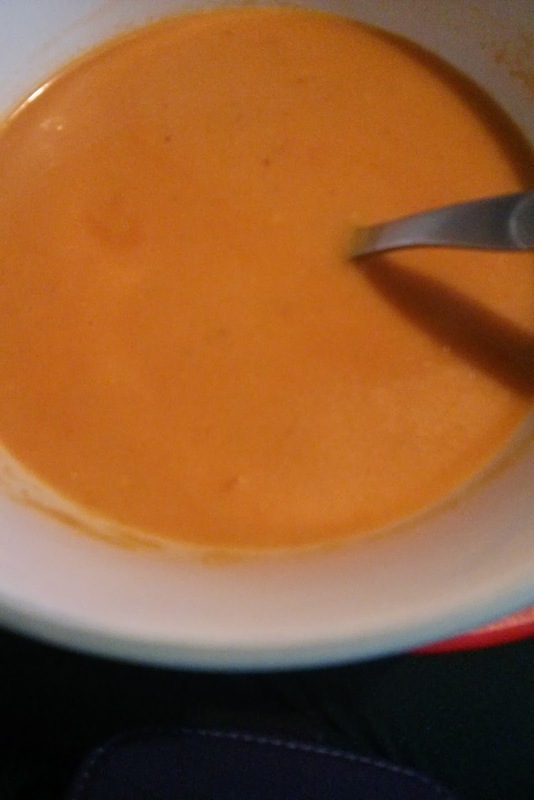 The best soup I made was Tomato soup, I adapted the recipe a little adding some milk to the mix whilst it was cooking and some cream when it was time to serve and it was one of the richest, thickest creamiest soups that I've had for a long time. The Soup Maker is stupidly easy to clean, if it has a burnt on stain, you just leave warm soapy water in the maker for a bit (it says half an hour, but I left it for ten minutes as I was in a hurry) and then it just lifts off. Of course it isn't just smooth soup, that the Soup Maker makes, it can be chunky (I've made a few chunky soups, but smooth is my favourite) or you can even make smoothies, although the orange one I made wasn't my best work... And if you want to enter my competition to win one then simply do as it says below!